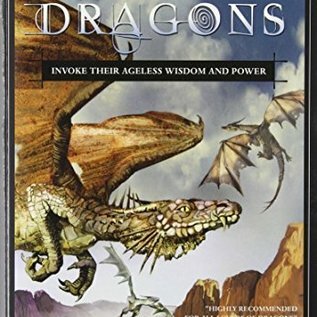 Why do all cultures, distant and diverse, have similar tales of dragons? 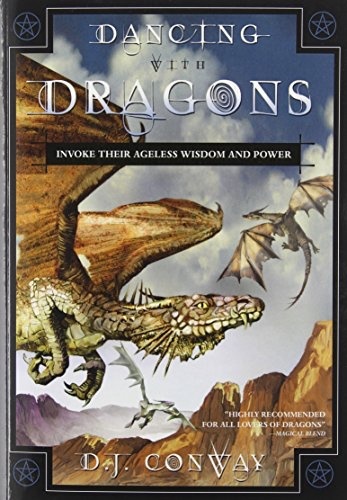 Universal wisdom confirms dragons have interacted with people since time immemorial―they call to us, pique our curiosity, and arouse our fears. These mystical beasts are real and their power, their influence, and especially their magick can be captured. Building upon rituals and drawing on their energy, learn to befriend these inspirational creatures and become partners with them on a spiritual journey. Move with them, learn from them, dance in perfect human/dragon syncopation.